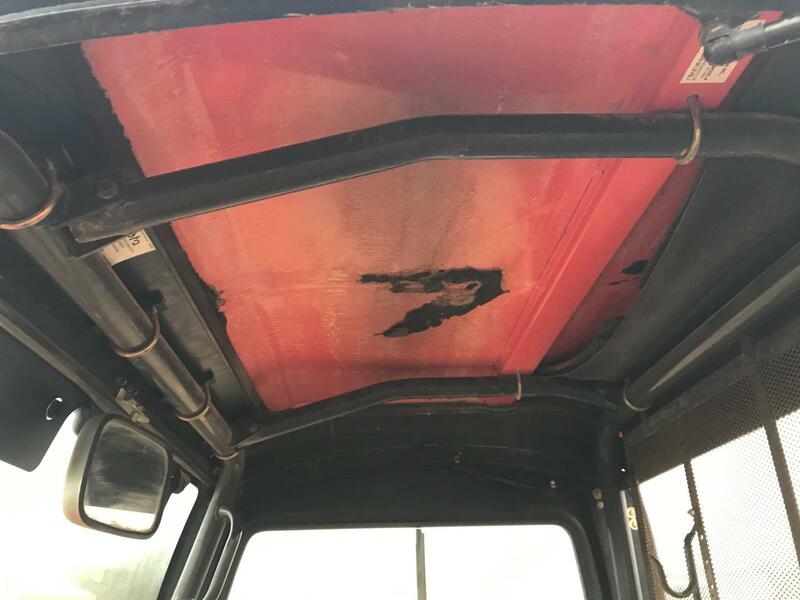 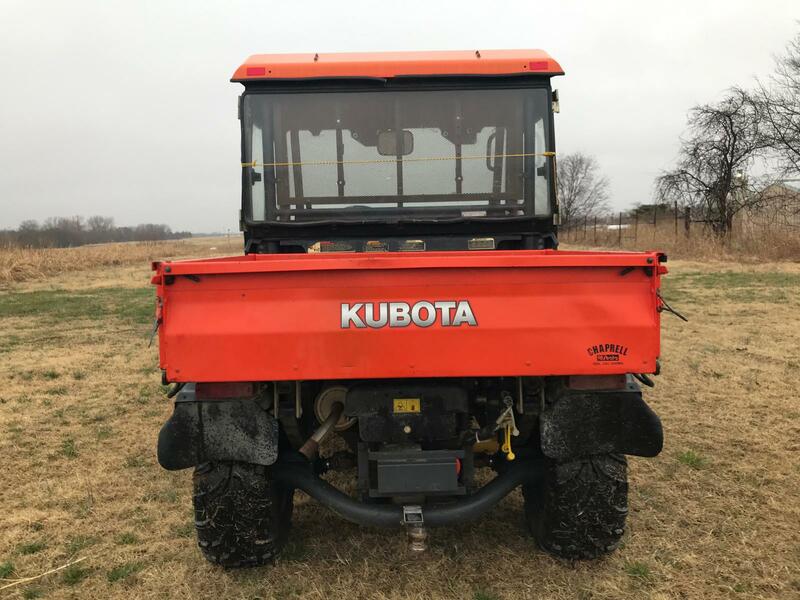 This used Kubota RTV is a powerful diesel workhorse. 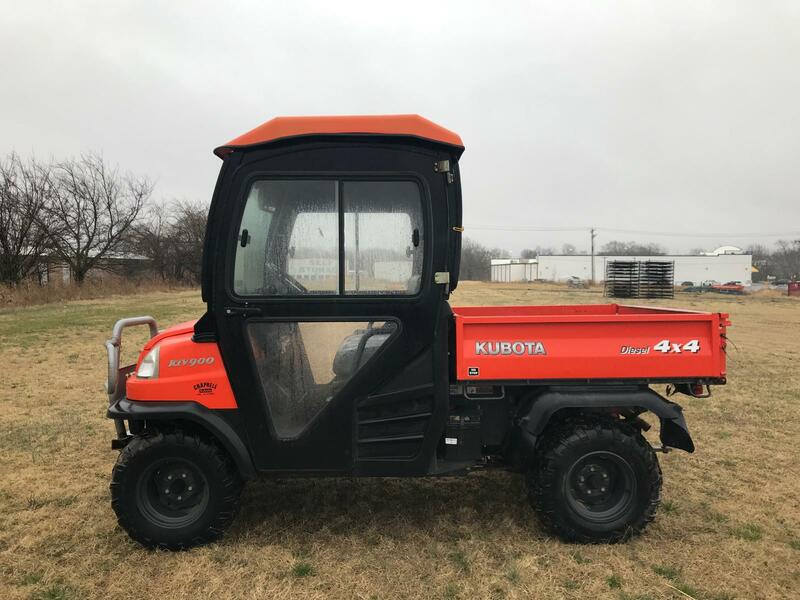 Buy it today at our Ada Kubota dealership for only $8,500. 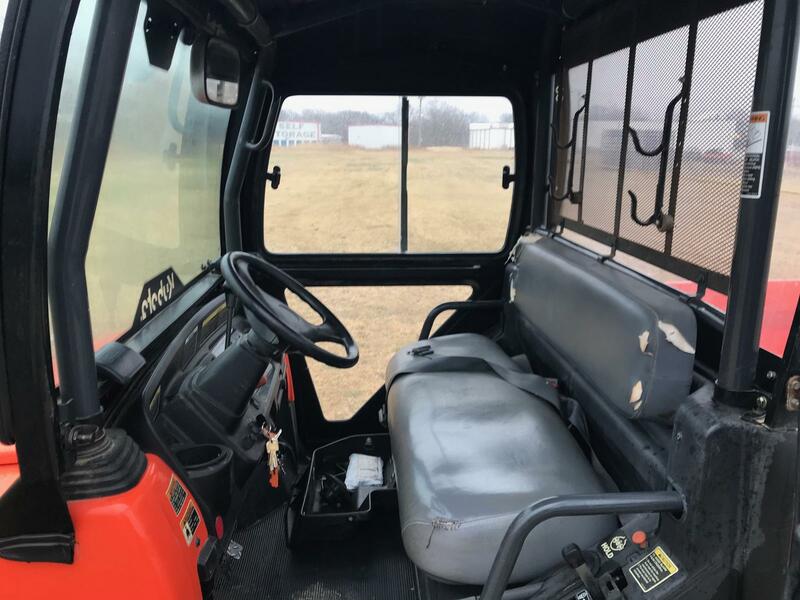 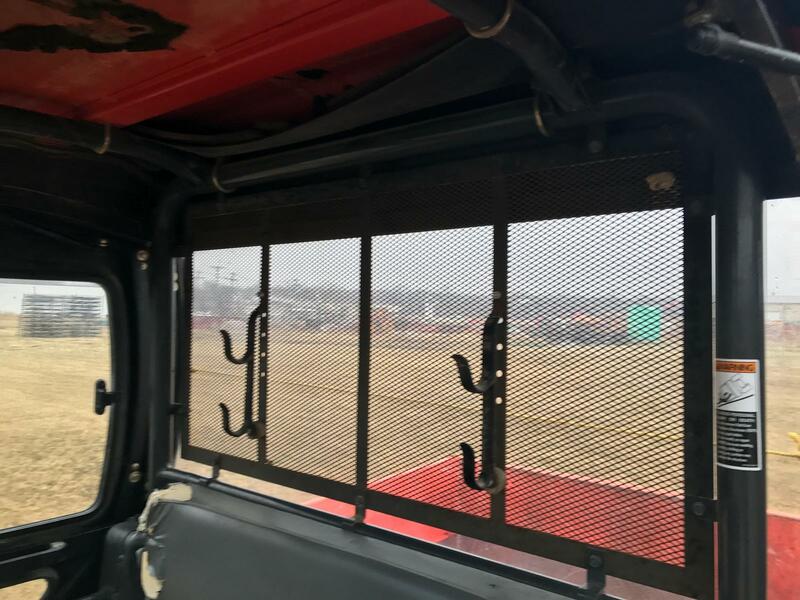 This 2005 Kubota RTV900X is complete with a cab kit making it perfect for winter time use. 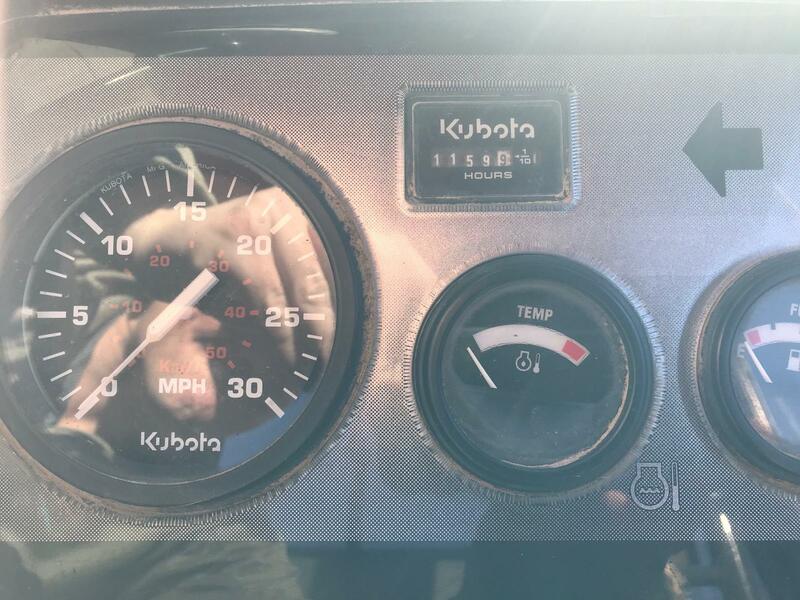 It's reliable Kubota diesel engine only has 1159 hours on it. 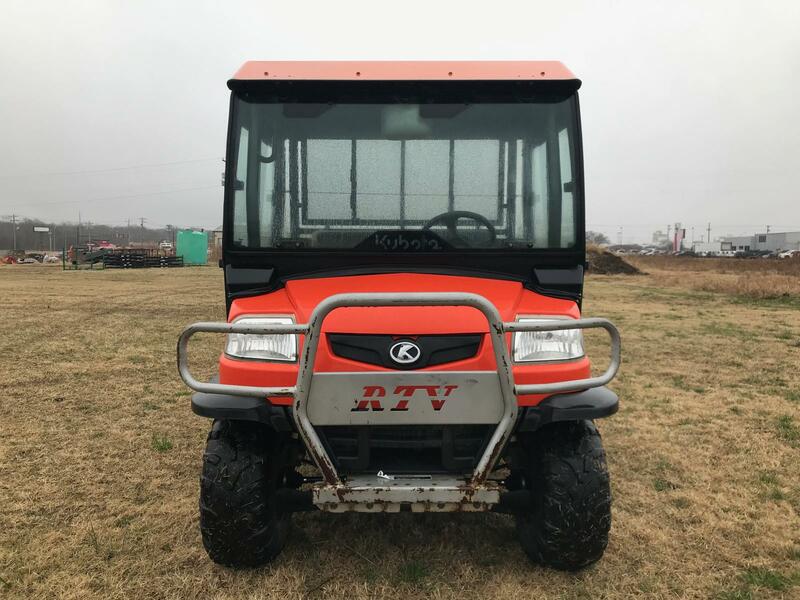 This is one tuff utility vehicle and it will provide affordable working and playing power around your place. 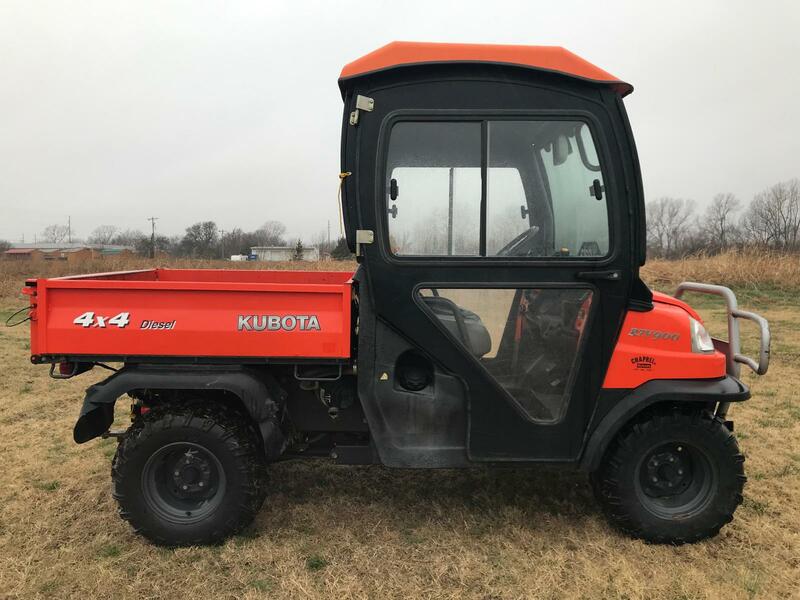 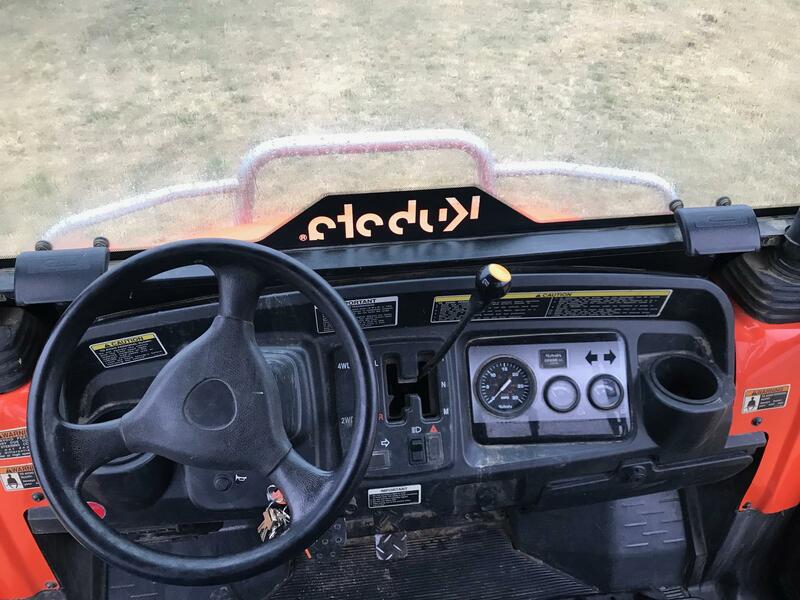 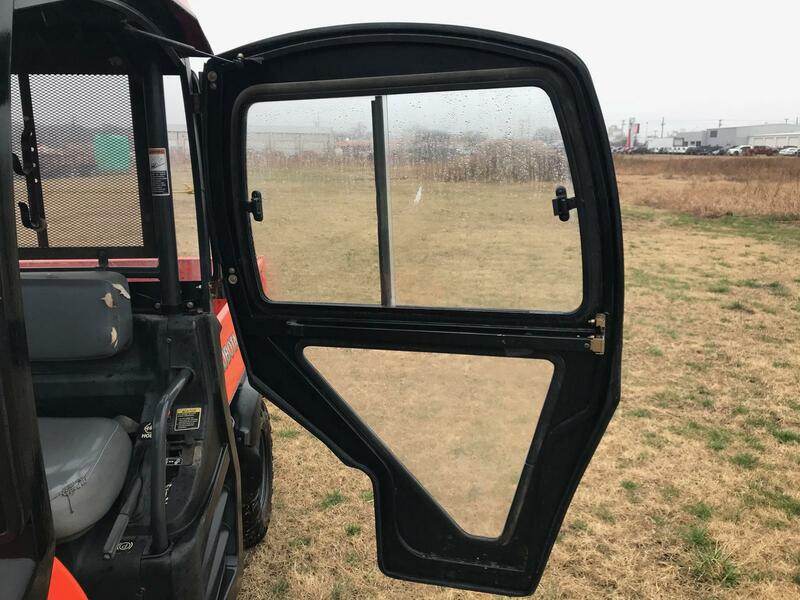 For more information on this or any Kubota side by sides for sale give our sales team at Great Plains Ada a call today.